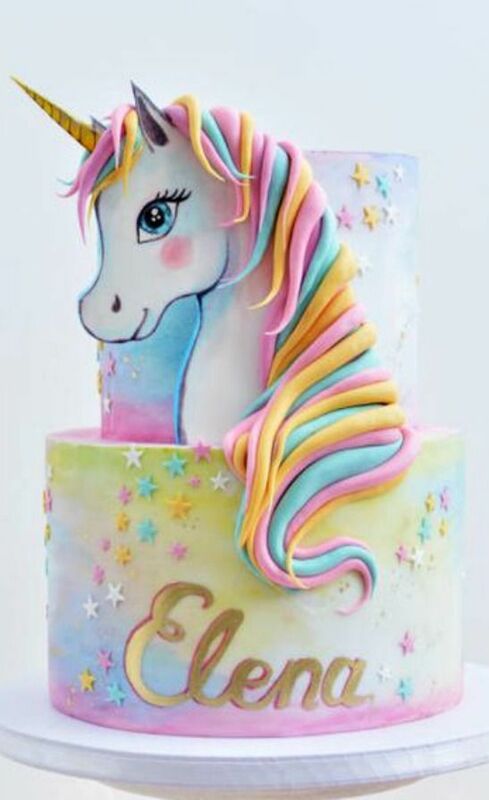 Hello and Welcome to our final journey with Unicorns. 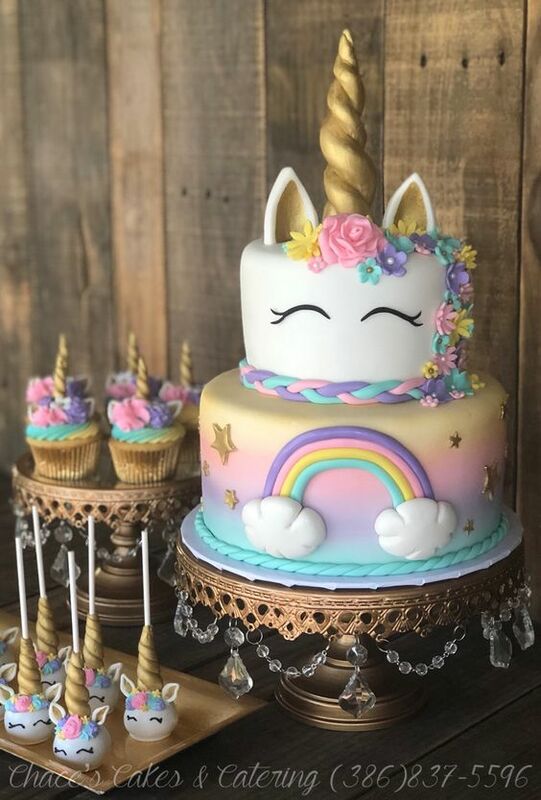 This time we are going to share some great Party ideas, when you combine these with all of our other Unicorn fun you will be able to put together an amazing birthday party. 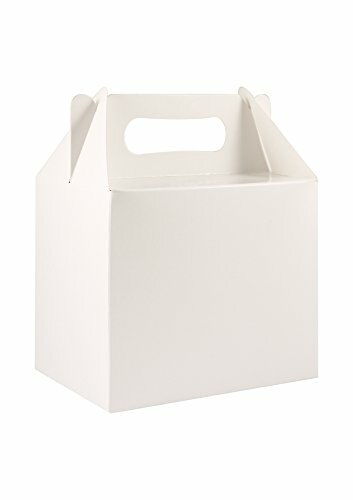 Lets kick this week off with these super easy and great Party Boxes, you can use them to house the kids party food in or a game with instructions or use them as the party bags to give out at the end of the party. I love this idea, most people use them to hang over a bed with is fine but I think it would look awesome hung over a present table for the birthday gifts to sit under or over the cake table for a Unicorn Cake to sit under. 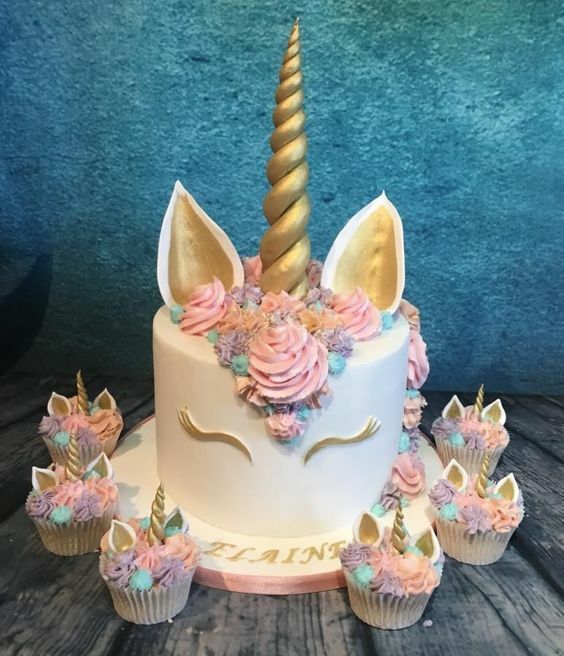 In fact just below this idea I have complied some great Unicorn cake ideas that you could show a baker to see if they could make it for you. I also like the idea of using this to hang over an entrance way. 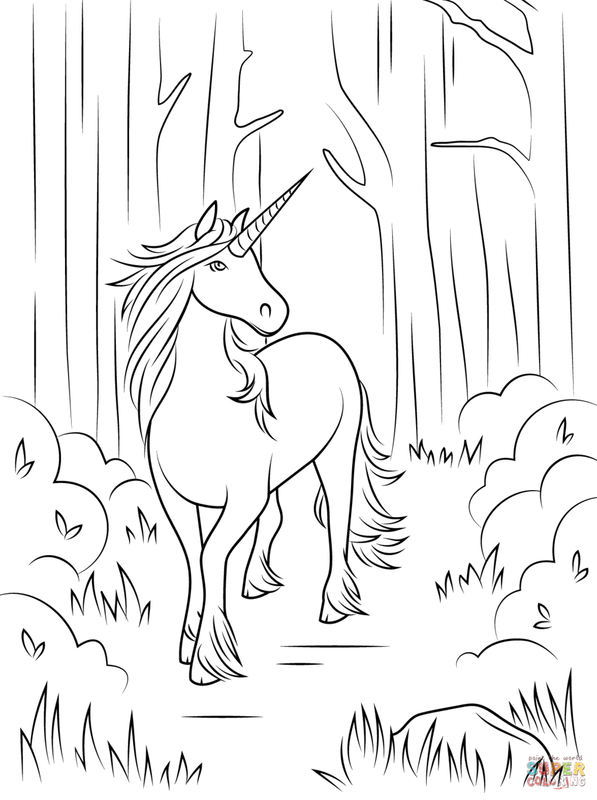 So to come into the Unicorn World you need to walk through the rainbow. 1. Cut each tulle color into 2 long strips. You can cut along the fold created on the bolt of fabric. The canopy can be reduced to 4 colors (pink, yellow, green or blue, and purple) if desired. 2. Find the halfway point on a strip of tulle, make a loop and pull the ends through around the hoop. Repeat with the other tulle strips. 3. Cut 2 long pieces of paracord string, fold them in half, and tie a knot to serve as a hanging point. 4. Double knot the four pieces of paracord around the embroidery hoop. The canopy will be heavier where the most tulle is tied, so you may want to tie the strings of paracord further away from the heaviest point. 5. Screw in a ceiling hook and hang the canopy. You may want to trim the length depending on the height of your ceiling. 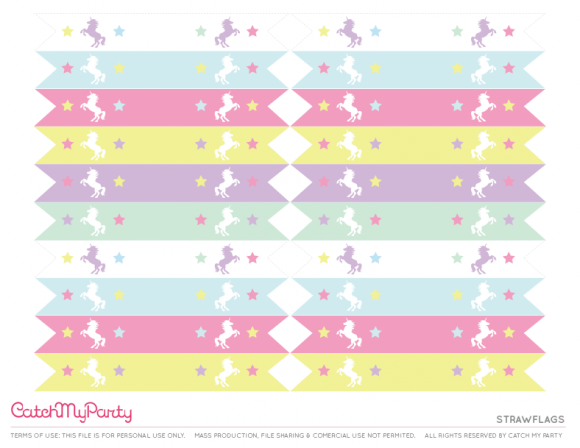 Ive designed these amazing FREE Unicorn Party invites, they have now been added to out amazing Party Invite Library too. 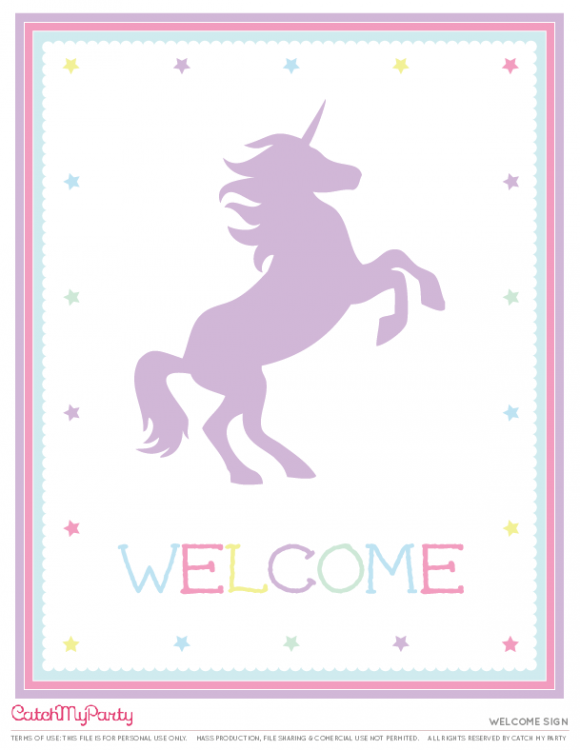 Below the invites I have included some other cool free printables too. 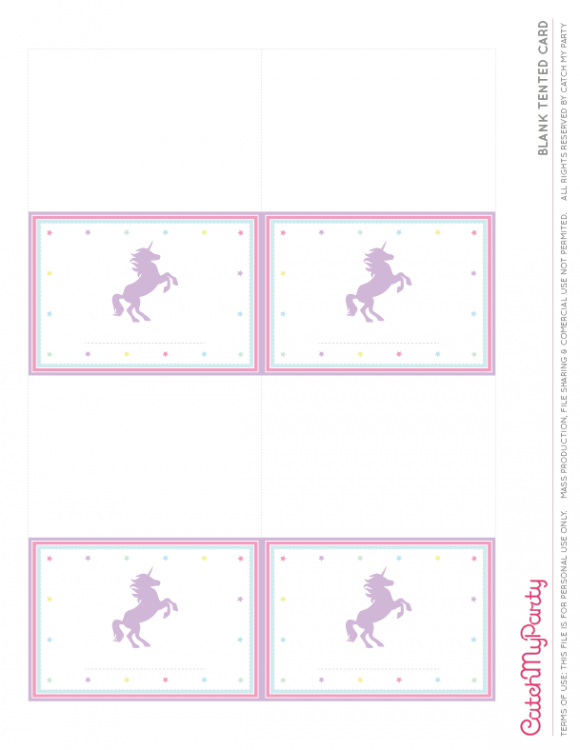 here are some more party printables for you, they include cupcake toppers, straw flags, Happy Birthday banner, food ten cards, party favour tags and more, download them here. 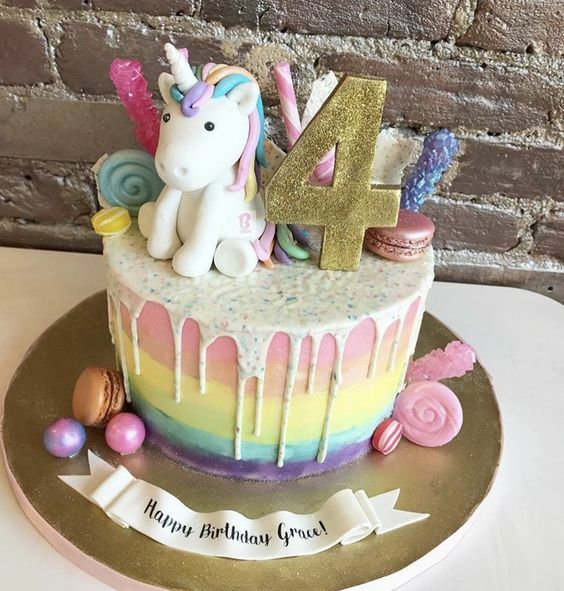 That is it for our final journey with Unicorns, I've had a blast and I can't wait to try out some of these ideas with my daughter. Please do try some of our related posts below and don't forget to try the search bar at the top of the page for hundreds of great ideas. Welcome to a brand new month and a brand new theme. I have been super busy working on new material for my magic shows, now we are firmly in the Summer season the shows have really picked up. I have just added my first brand new character of 2018 in my shows. Meet Gully, he is the worlds only Surfboarding Seagull. He is going to be a whole bunch of fun and I think people are just going to love the next character I add to the shows. 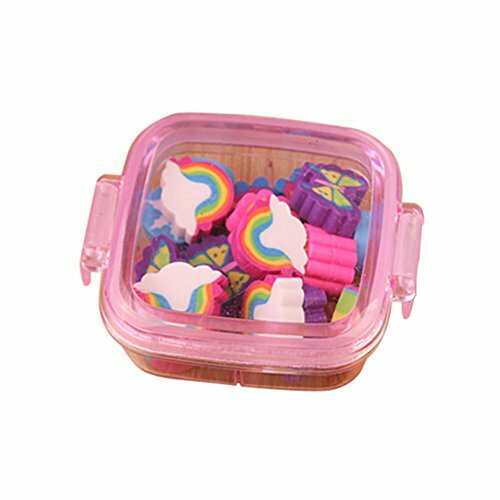 This month we are going to try and have some fun with Unicorns. If you are a new reader than you should know that I write almost everyday, at least a little but I post something new every Tuesday. 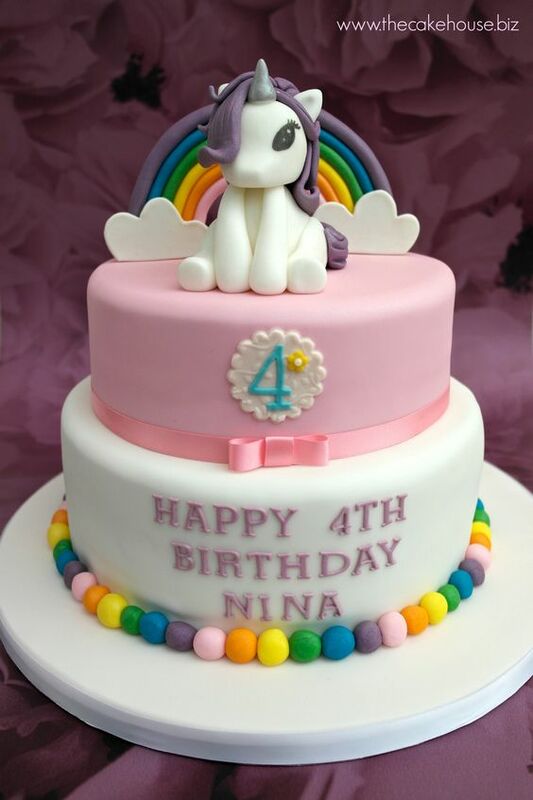 There are five weeks this month so we have five opportunities to explore Unicorn fun. 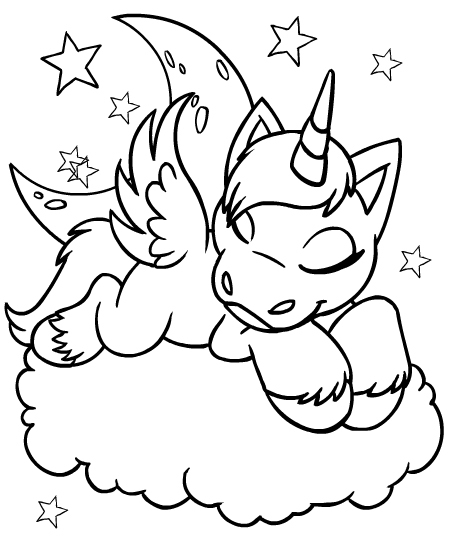 Lets kick things off with some Unicorn colouring pages, I haven't done colouring pages for a while so I thought it would be a good idea to try it again. Following on from the success of our BFG Dream Catchers that I published whilst covering Roald Dahl, this one take it a step further but they are stunning and I can see many kids loving having one of these in their rooms. Step 1. 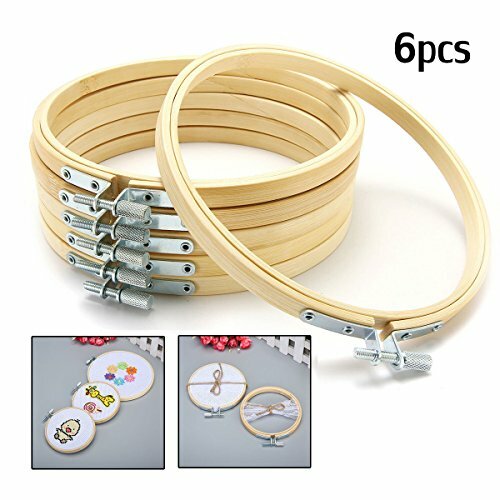 Wrap yarn around your embroidery hoop and secure with a dab of hot glue when you’re done. Step 2. Tie yarn around one end the hoop and then tie around the hoop, crisscrossing yarn tightly. Tie off the yarn when you are done. Step 3. Cut out felt outer white ears and inner pink ears. Use a stiffer white felt for the outer ears so they stick up. Hot glue the inner pink ears to the white ears. Step 4. 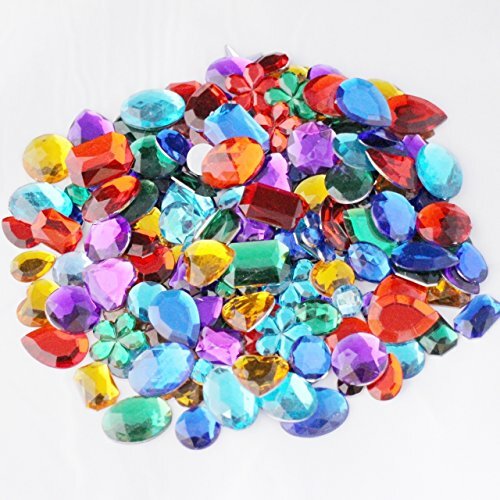 Cut out a paper horn shape from your glitter paper. Step 6. 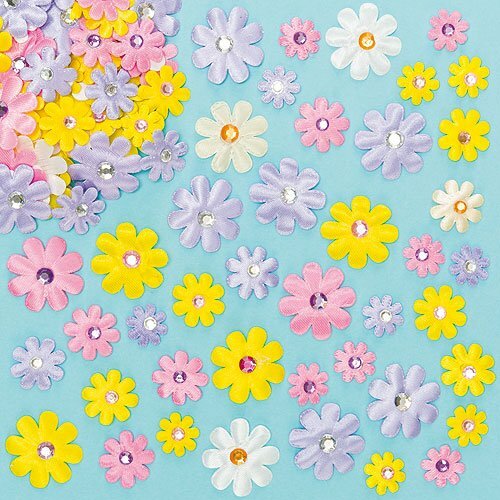 Determine how you want to arrange your flower pattern. Step 7. 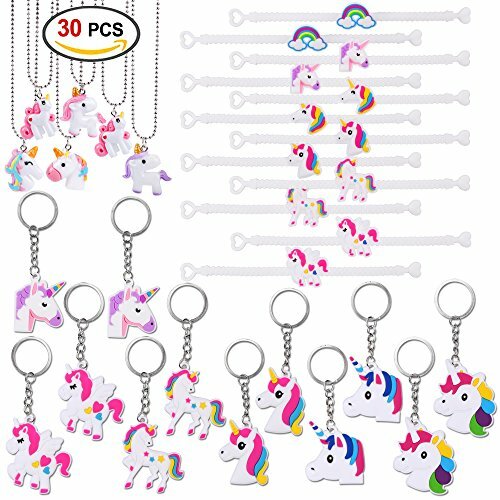 Assemble your unicorn dreamcatcher! 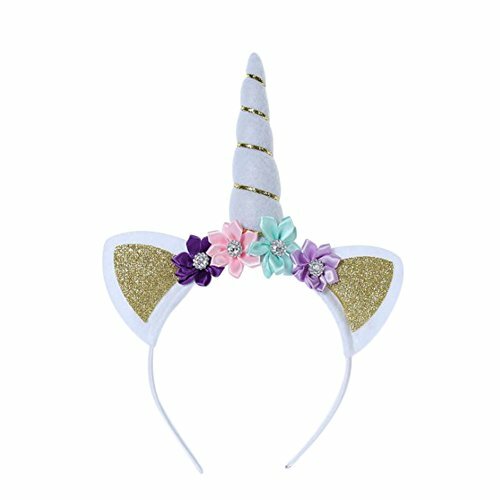 Hot glue your glitter horn, flowers, and ears to your hoop. 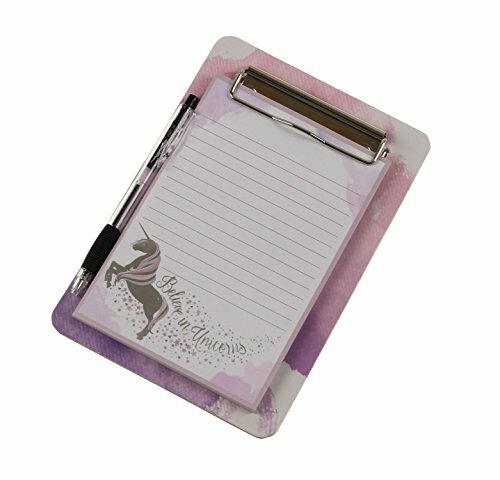 Now you're starting to get in the Unicorn mood, lets find our what your Unicorn name is, mine is Windy Sparkle Gem. You can print this off, frame it and use it to welcome guests at a birthday party. 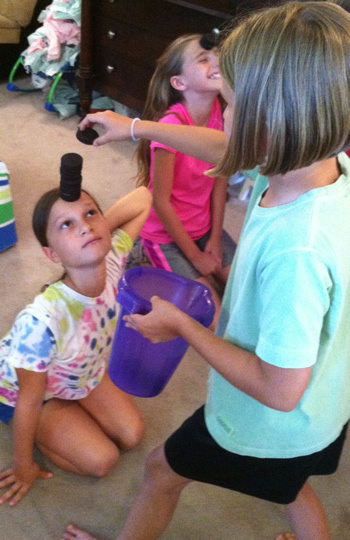 Another super simple idea that the kids will want to play over and over again. 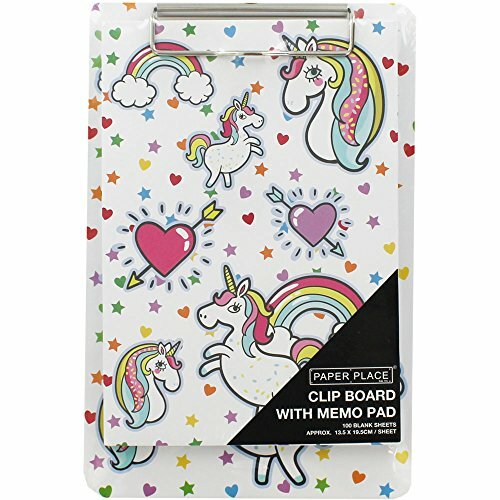 Just click on the pic opposite for the free Unicorn Bingo print out. Bingo is a classic party game that most people know how to play. But just in case, here’s a quick recap! Start by cutting up one unicorn bingo card. Fold up each square and put them all in a bowl for the bingo caller. Give a bingo card and a pen/pencil to each player. One at a time, the bingo caller picks a card out of the bowl and describes the picture. If you’ve got that picture on your bingo card, cross it off. The first player to cross out a whole row (horizontal, diagonal or vertical) shouts BINGO! and wins a prize. 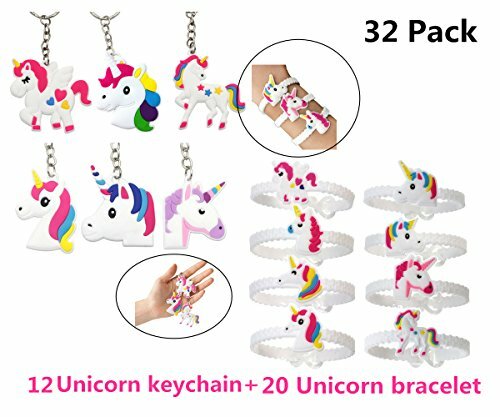 Make sure you have plenty of Unicorn themed prizes so that the kids can play more than once, I have found some great prizes and included them below to save you time. I've made slime before for my last Halloween Show, that recipe is a super safe recipe which I used to get splatted in my face. This recipe is different! 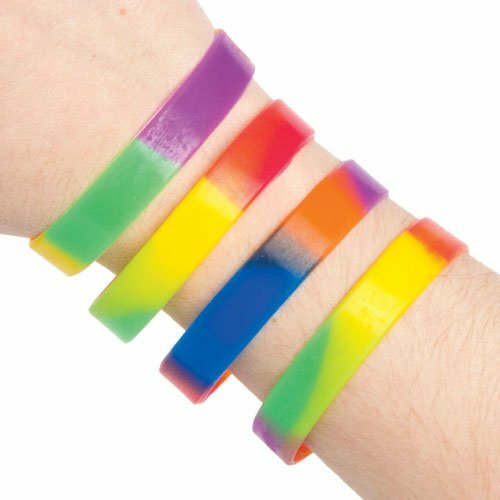 It contains two active ingredients shaving foam and Borax, once you have made it you need to play with it straight away. You can be allergic to both of these ingredients and you should NEVER consume these ingredients so no fingers in mouths. This may not be suitable for very small children. In a large bowl mix glue and shaving cream with a spoon. Add about a teaspoon of the borax and water mixture into the glue/shaving cream bowl and stir. Knead with your hands and if it's too sticky, add a tiny bit more borax and water mixture. Once your fluffy slime recipe is ready. Separate into three pieces. Add a drop of blue food coloring to the first piece of slime and knead until the entire piece is blue. Repeat with the other two pieces of slime by adding one drop of pink and one drop of yellow to them. When all three pieces are colored, add them together. 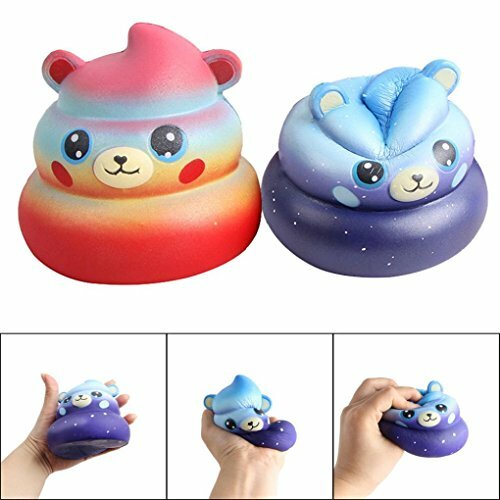 Gently knead the fluffy slime until you have a pretty mixture of the rainbow. 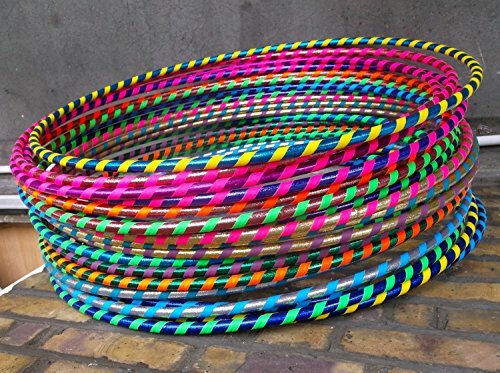 The longer you knead this slime, the more the colors will become one. If you prefer not to use Borax to activate the slime, try to substitute with saline solution or laundry detergent. If you don't use Borax, do not use water and you may need to add baking soda to thicken the slime. 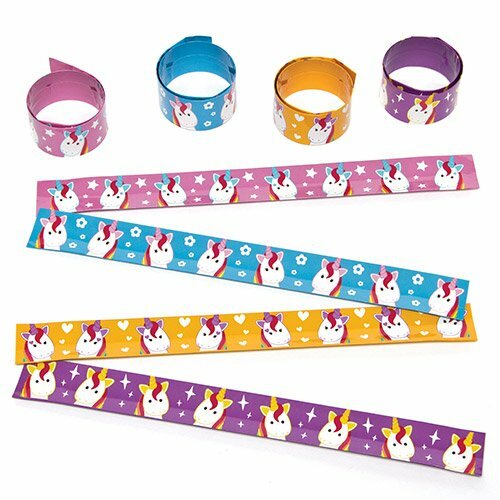 Thats it for this week, make sure you come back next week for more great Unicorn fun, we are going to delving deeper into great unicorn party games.